Sia’s been on the music scene for a long time and collaborated on some major songs, like Wild Ones and Titanium. Now, with her amazing album “This Is Acting,” she’s gracefully adapted to her mega stardom and we hope she doesn’t go anywhere! Her latest album enjoyed a major comeback on the iTunes charts now that she released “Cheap Thrills.” That song is 4x Platinum and reached #1 in several charts in America and the world! 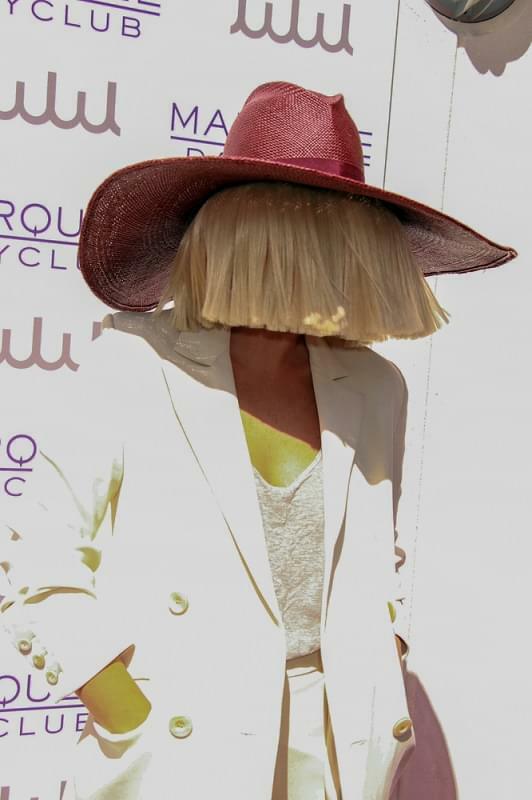 What can we say, we love Sia and hope she never stops making music!